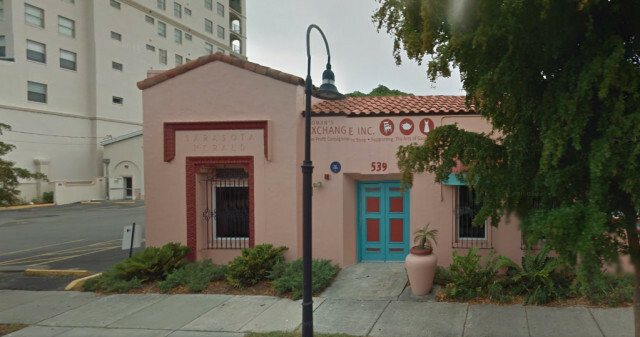 A debate that has pitted a growing nonprofit organization against one of downtown Sarasota’s most historic neighborhoods is likely to continue. The Laurel Park Neighborhood Association has appealed the city’s approval of a site plan and issuance of a building permit for a loading dock at the Woman’s Exchange, located on the edge of the neighborhood. The Laurel Park Association — which has long contended that the loading dock is not a compatible use on narrow Rawls Avenue — filed its appeal Nov. 24. Over the past year, the neighborhood and the nonprofit Woman’s Exchange have sparred over the proposal to construct a loading dock to enable the nonprofit to handle large daily delivers via Rawls Avenue, which is on the edge of Laurel Park. The appeal is the first filed under the Laurel Park Overlay District, approved in August 2013 to in an effort to buffer Laurel Park from the types of structures allowed under the downtown zoning at its border. Over the past year, residents have asked project architects and Woman’s Exchange representatives to consider a different configuration for the loading dock, but the organization has forged ahead with the project. Residents and the owner of nearby rental apartments have argued that the loading dock is too intensive a use for the narrow, residential street, which has bricks beneath its asphalt. Residents worry that the loading dock will bring big-truck traffic and that once the changes are in place, it will not be possible to undo them. 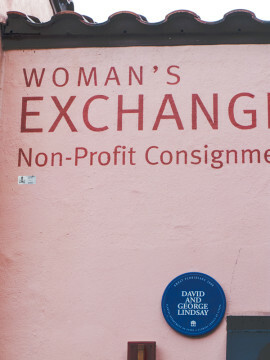 But the Woman’s Exchange leadership has emphasized the need for an expansion of its facility, which dates to 1926. The organization plans to erect a 3,524-square-foot structure at 526 Rawls Ave., just north of the existing building. That project entails a new loading area on Rawls for deliveries of items people have consigned and purchased. The structure would facilitate a more efficient intake process for merchandise, said Woman’s Exchange consultants during a March 11 Sarasota Planning Board meeting. Lowman points to recent projects, such as Kanaya — at 505 S. Orange Ave. — and a proposed development on property owned by real estate magnate Michael Saunders — at 495 and 307 S. Orange Ave. — both of which included significant buffering to provide some type of transition into the neighborhood. For example, the team for the Michael Saunders project, which would incorporate townhomes facing the neighborhood, agreed to alter the original traffic flow plan. 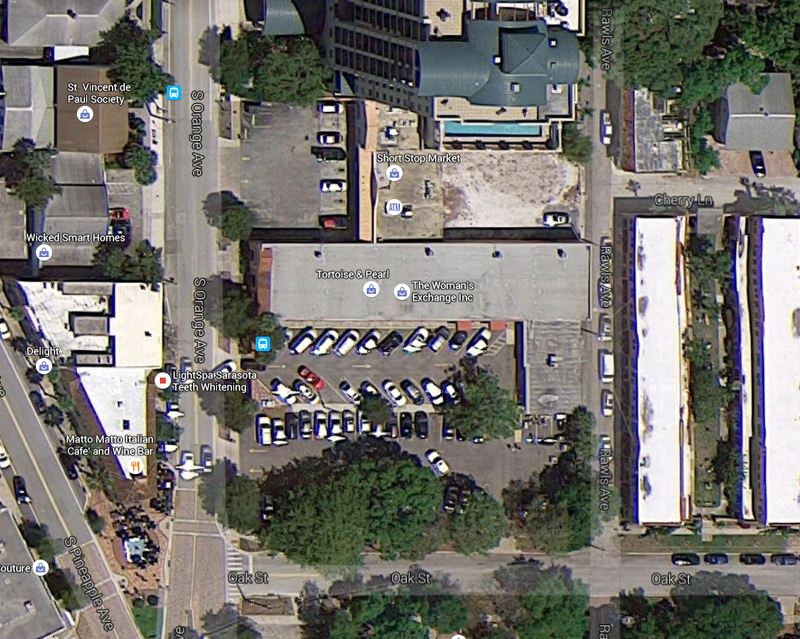 Additionally, the Kanaya developers included a sidewalk and park-like landscaping bordering Rawls, Lowman said. The neighborhood association voiced concerns about both projects, Lowman added, but at least the developers extended offers to try to incorporate buffers. The Woman’s Exchange, on the other hand, declined to offer alternatives or work on a compromise with the neighborhood, Lowman told the News Leader. The Planning Board this spring rejected proposed adjustments to the zoning code associated with a different aspect of the project, but the Woman’s Exchange proceeded with the Rawls Avenue segment. City staff then gave administrative approval to the site plan for that portion of the expansion. As of the News Leader’s deadline, Woman’s Exchange CEO Karen Koblenz had not returned a reporter’s request for comment. The Nov. 24 letter the Laurel Park group sent to Mayor Willie Shaw argues that the appeal should go directly to the City Commission, bypassing the Planning Board. Under normal circumstances, the Laurel Park Overlay District stipulations call for appeals to be handled first by the city Planning Board. However, Laurel Park residents believe they will not be able to get a fair hearing in front of that advisory group. “[B]ecause the Planning Board has two members who cannot rule impartially on this matter, we are requesting that this appeal go directly to the City Commission,” reads the letter from Jude Levy, president of the Laurel Park Neighborhood Association. The letter explains that the first member to which it refers is Chris Gallagher, who is required to recuse himself from any hearing on the Woman’s Exchange project as he is its architect. 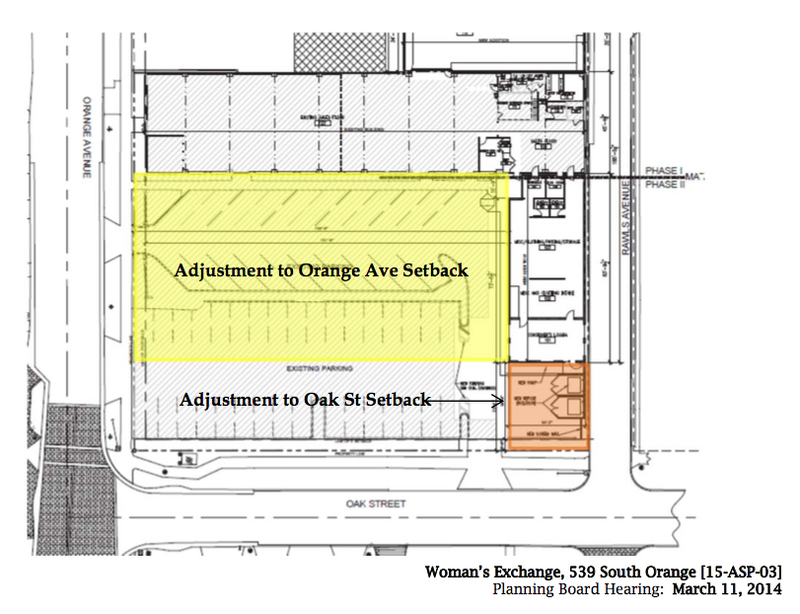 Gallagher has recused himself from previous votes relating to the Woman’s Exchange expansion, city documents show. The neighborhood association also argues that Robert Lindsay, who was not required to recuse himself, may not cast an impartial vote. Lindsay is the son of Elizabeth Lindsay, co-founder of the Woman’s Exchange. 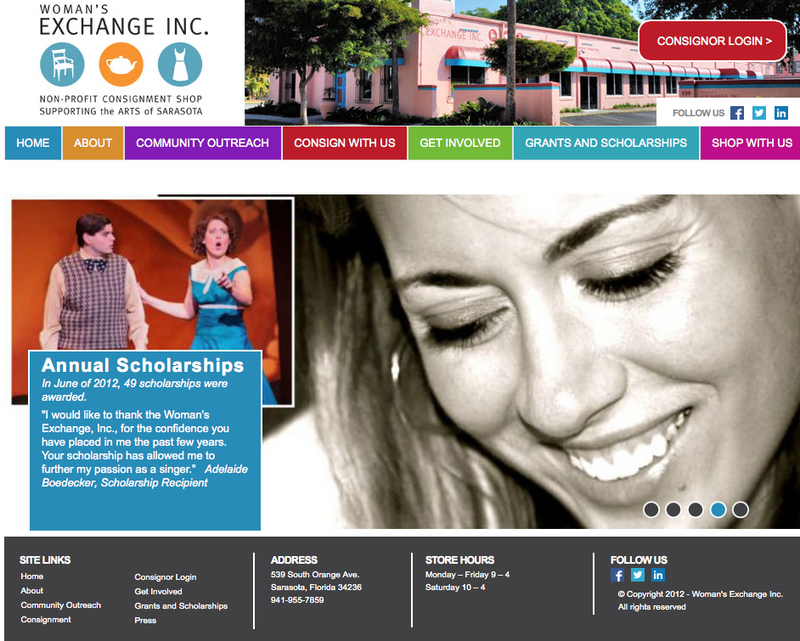 During the March 11 Planning Board meeting, Lindsay stated he has no financial relationship with the Woman’s Exchange. Since the neighborhood association would need three affirmative votes to prevail (the applicant would need just two), Levy argues in her letter that her group is unlikely to get a fair hearing. “For Laurel Park in this circumstance, we would need to obtain all three available votes in a setting where the fourth person (Mr. Lindsay) is an advocate at the table for the Woman’s Exchange,” Levy wrote. Lowman notes that the city attorney and the City Commission will have to act on the request to bypass the Planning Board “We certainly think it is a reasonable request,” she said. The neighborhood association paid $1,597 to file the appeal. If the city does not approve the request to bypass the Planning Board, and if the association then loses its appeal before that board, the neighborhood group has the right to subsequently appeal to the City Commission, after paying another $1,597 fee.